Safely transport cash and valuables in bulletproof CIT vehicles equipped with 360° surrounded surveillance. Our CIT vehicles are crafted according to international ballistics standards set for armoring companies in Dubai, the UAE, and the Middle East. This allows us to met the custom requirements of personal security agencies, Cash centers & banks; available in petrol and Diesel. Cash is a highly liquid asset that is frequently targeted when it is most vulnerable – during transport. Harrow Security is an armouring company offering a broad range of armored mobile units to meet the security challenges of the modern day. Prevent your cash and liquid assets from all security threats with armoured cash transit vehicles from Harrow Security, one of today’s top manufacturers of armoured vehicles. Harrow Security produces a variety of CIT units to meet every client need and budget. 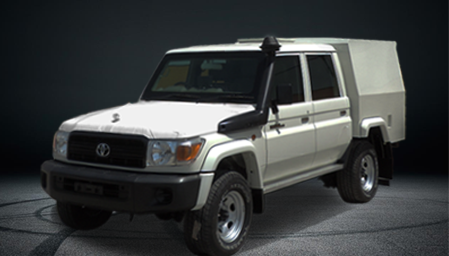 Our range currently includes the Armored TLC 79, Armored GMC Savana, and Armored Toyota Hilux. If you are looking for a lightweight and mobile CIT, the TLC 79 will suit your needs well. Powered by a 4.0 litre V6 engine, the 4x4 drive TLC 79 gives you the power, the torque, and the control to overcome even the most challenging obstacles. Whether you need to scale a steep crag, or ford a shallow stream, the TLC 79 will get you there. The GMC Savana is a mobile fortress. With a payload of 1,811 kilograms, it can move large hauls with relative ease while providing superior protection to both assets and security personnel. Armouring upgrades include a fully-integrated smart locking system, upgraded suspension, CCTV surveillance, and reinforced door hinges. With B6 Level armouring, the GMC Savana is capable of withstanding the impact of 7.62 x 51 mm. ammunition and weaponry aimed at a 90-degree angle. It also features Enhanced Roof and Floor Protection to defeat M67 hand grenades. The Toyota Hilux has always had a reputation for being near indestructible. 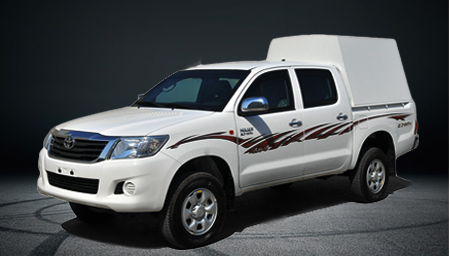 By equipping it with top-quality armouring, our Armoured Toyota Hilux offers the same level of power and reliability. 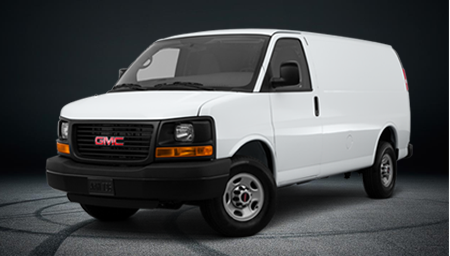 As a cash transit vehicle, it blends in perfectly with any other pickup truck on the road. In cases of emergency, however, it offers much more, including under body protection, run-flat tires, and GPS for precise navigation. Contact us through our phone number +97148851998 or check out our other armoured vehicles for sale!